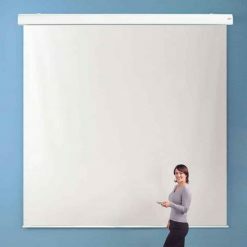 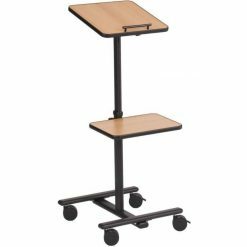 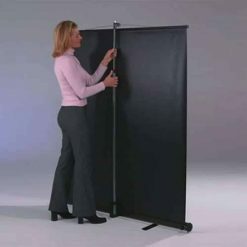 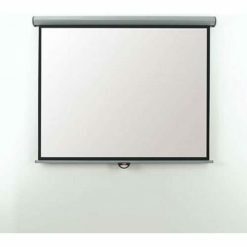 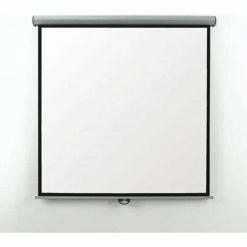 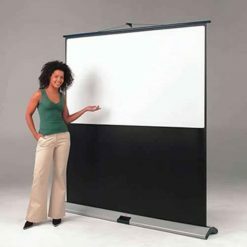 The Metroplan Leader Projector Screen is a portable unit that is both practical and effective. It has a good quality screen made out of washable durable white matte that also has a black border for creating a visual frame for the projected images. 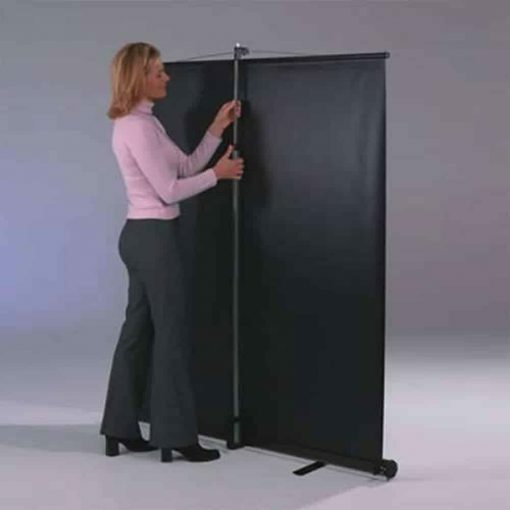 Along with the unit is a screen case that has a built-in carrying handle for easy transport. 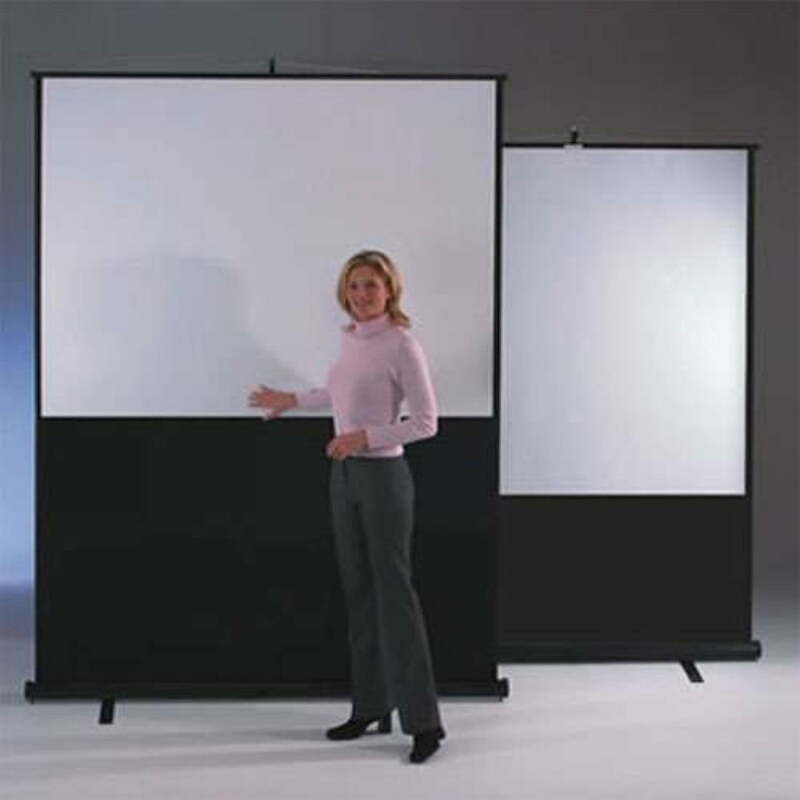 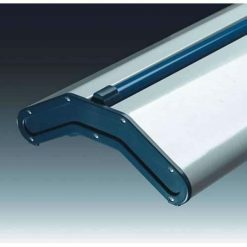 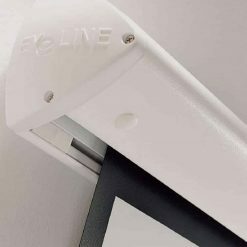 The screen is also fully height adjustable and has a keystone eliminator to prevent image distortion when using the overhead projection.